My name is Mike Matenkosky and I guess I’ve always loved cars. Back when I was I kid I loved the may my dad’s ‘63 Corvette sounded. It just sounded “bad”. When I was a teenager, I remember looking at that ‘68 Dodge Coronet 500 convertible that was parked in my grandparents’ house. Oh I loved that car! When I started to drive I had to buy something “cool”. 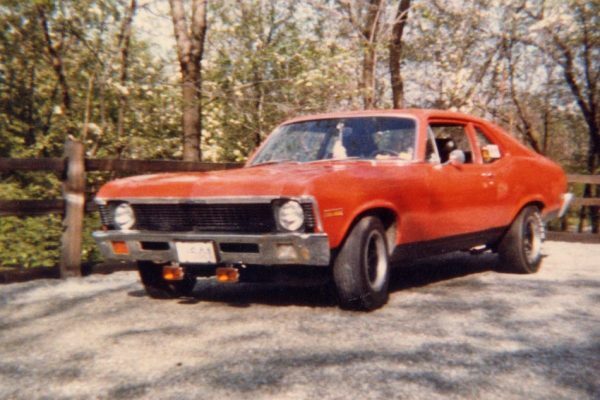 I settled on an orange ‘72 Chevy Nova 6-cylinder. What was I thinking? 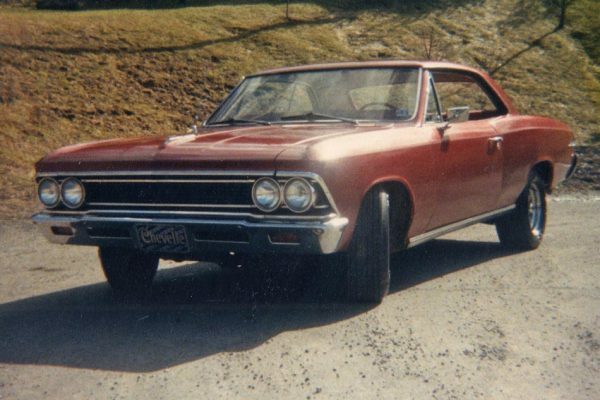 Well after highschool, I sold it and bought a red ‘66 Chevrolet Chevelle…with a 6-cylinder. This has to be a joke right? Not really, I had plans with this car!